Mozila announced a new partnership with Geeksphnone to produce a pair of developer devices which is based on Firefox OS HTML 5. Both companies has low market value and produced cheaper rates Smartphones. 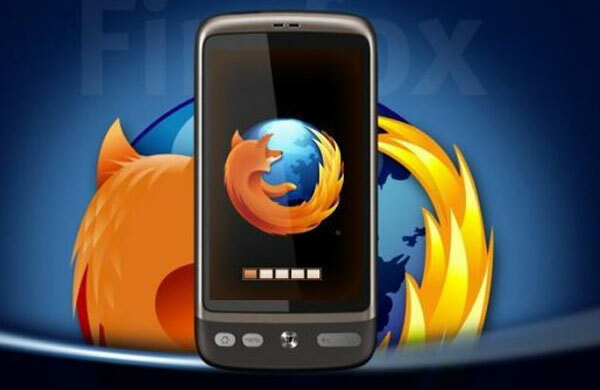 The Firefox OS has built a new mobile operating system entirely using web standards. HTML 5 apps can do “ Phone things” they can make the phone vibrate, make a phone call and send a text message. We believe that developers bring power of the web and provide help to mobile. These phones are being developed by Geeksphone in partnership with Telefonica. we are looking to make them available in Febuary. Mozila is going to launch two Smartphones Keon and Peak .The Keon is completed with a3. 5 inch HVGA display , 1GHz single core Snapdragon 512 MB of RAM and with a 3 mega pixel camera .The peak has pretty good , although it is still being considered a low price device by todays standards. This is the first model launched by Mozilla. It is a fantastic model for the developers and programmers as well. This is the second one and and it is more powerful then the keon model. Such type of smart and web phones are more accessible to more people. Mozila s mission is to make the web and provide access to everyone. Million of people connect with this web worldwide use Firefox to discover and for getting experience. A web based on some particular standards and technology. Mozila cannot perform any function without the help of this web development because it handles more technical tasks.Mozila now providing the power of the web to mobile through the Firefox operating system and they also invite web developers to join them. Previous PostWalking ATM By "Apple"